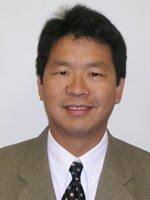 Joining the OAI team in September 1995, Dr. Michael Lew is skilled in all aspects of orthopaedic care. He also specializes in knee and hip replacement, including minimally invasive surgery. You can set up an appointment with Dr. Lew by calling (440) 892-1440.